The Kapoho Kalapana Road, also known as the Red Road, travels 15 miles along the coastline of the lower Puna district on the Big Island. 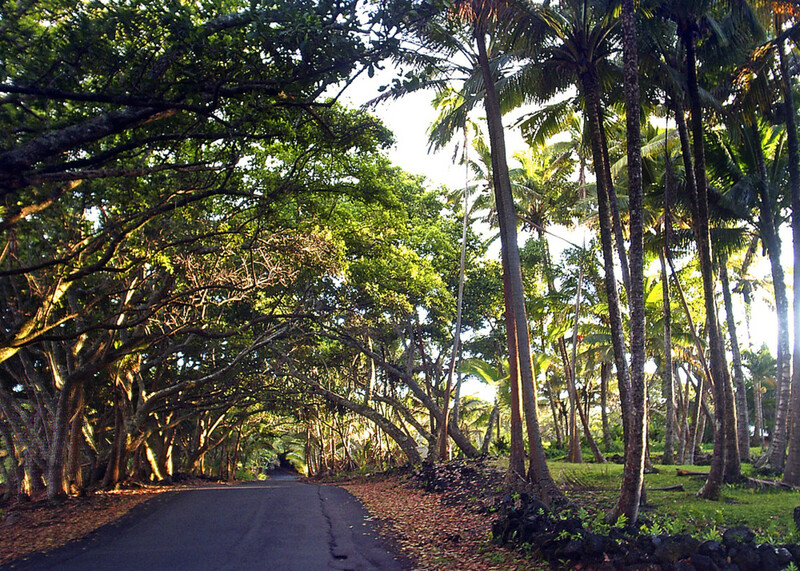 It is one of the most scenic roads in the state of Hawaii. Yet only a few visitors have discovered it. 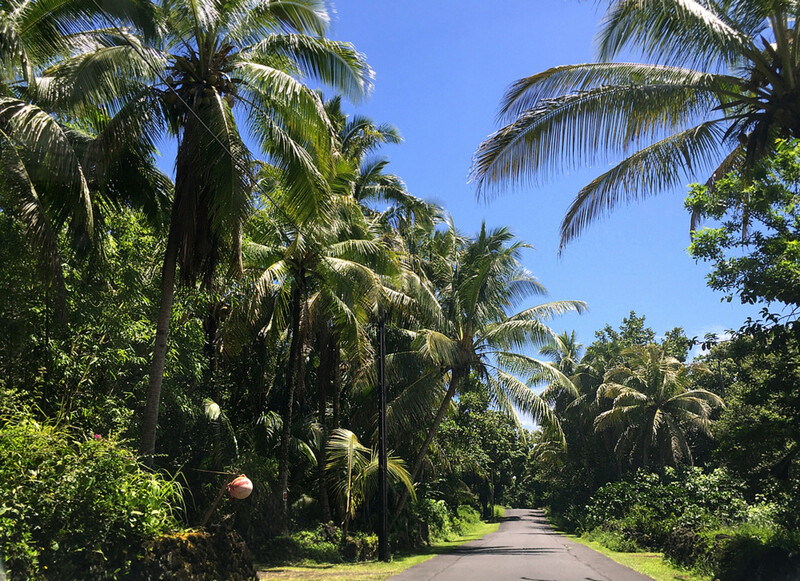 Located in a remote and sparsely populated area (southeast of Pahoa village), this road takes you through some of the most spectacular scenery reminiscent of the old Hawaii of yesteryear. It used to be paved with red cinder gravels, now it is paved with black asphalt, but local residents still affectionately call it the Red Road. The road follows the rugged coastline, sometimes it curves so close to the edge of the cliff that you could see the crashing waves below, sometimes it burrows through a dense tree tunnel where dangling jungle vines would touch the roof of your car! 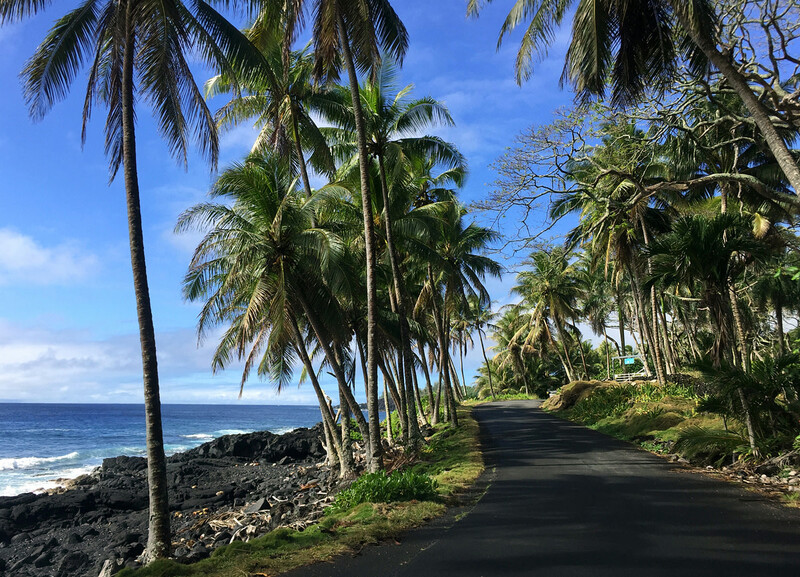 The road takes you through rocky lava fields, lush coconut groves, tropical rainforests, old plantations, black sand beaches (one is a very popular surfing spot), peaceful oceanside parks, and a few quaint residential neighborhoods. This winding one-lane road is barely wide enough for cars to pass each other. Look for colorful patches of wild impatiens along the roadside and whimsical wind-sculpted trees that remind you of a Tolkien fantasy novel! You may also encounter a few fishermen fishing by the surf's edge or an artist painting under the shade of a mango tree or if you’re really lucky, a hula halau practicing en plein air at a roadside park where dancers dance to some beautiful and timeless Hawaiian love songs. 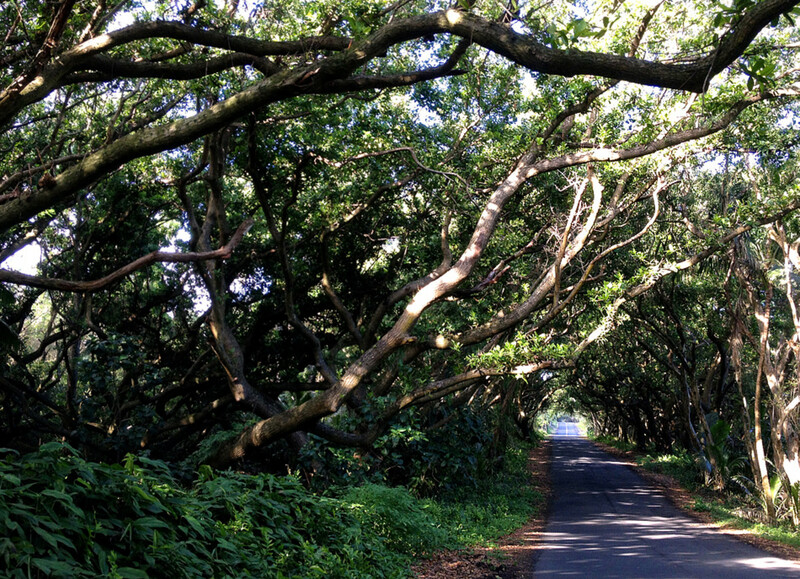 Take Hwy 130 all the way down to lower Puna coastline. At the intersection of Hwy 137, turn left and enjoy the scenic Red Road for the next 11 miles or so, until you reach Isaac Hale Park. Beyond this park, unfortunately, the road is buried under a massive field of cooling lava from Kilauea volcanic eruption in May-Aug 2018. 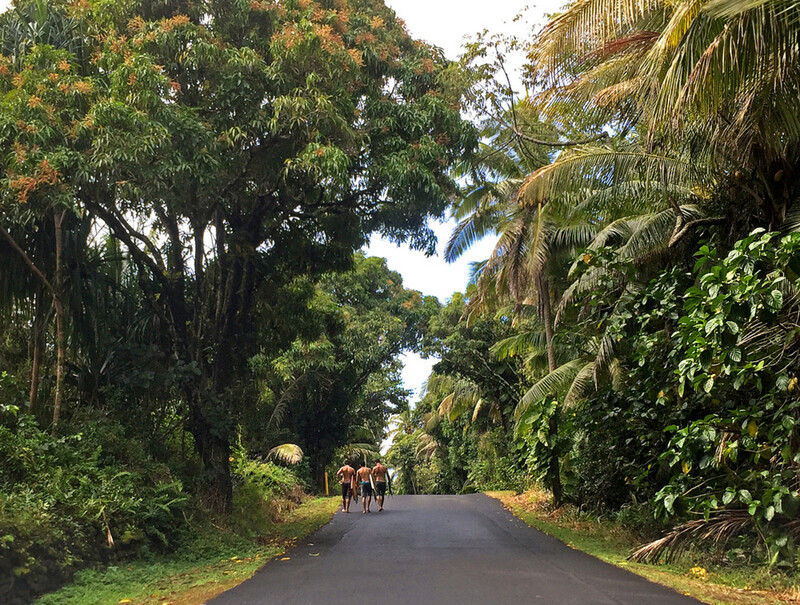 Many famous landmarks along this part of the road, including the beloved Ahalanui Warm Pond, Green Lake, and Kapoho Tidepools (snorkeling) have been completely destroyed by lava. 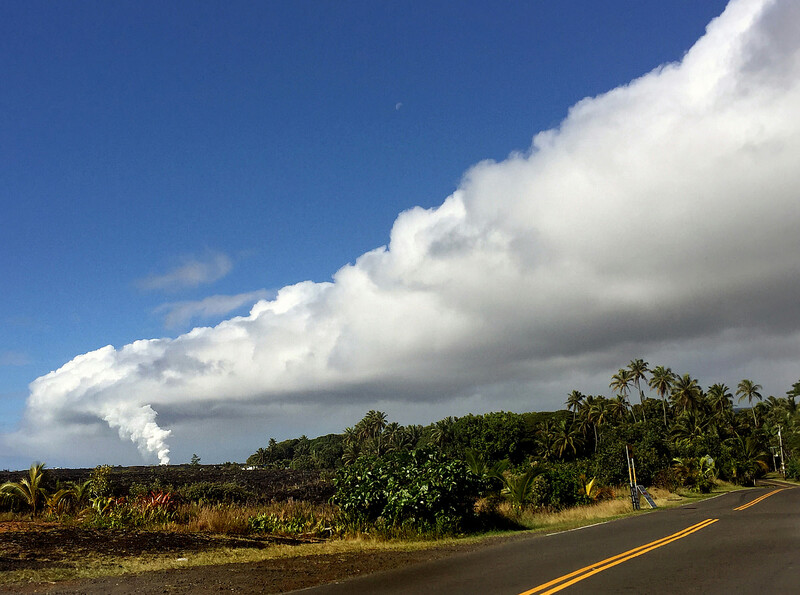 Before the eruption, you can also reach the Red Road by taking Hwy 132 from Pahoa. This road is now open only the first few miles, the rest is impassable, completely blocked by a great wall of lava! Best time to see the Red Road is during the week when you might be the only driver on the road. Avoid weekends and holidays. Rent a convertible, drive with the top down, put on some Hawaiian music and pretend you were Elvis in the 1961 movie "Blue Hawaii". Drive slow, it’s a narrow and winding road. If another car wants to pass (from behind or in opposite direction), pull your car over to the side to yield. Pack a lunch. There are many spots along the road where you can stop and have a picnic with a breathtaking view! 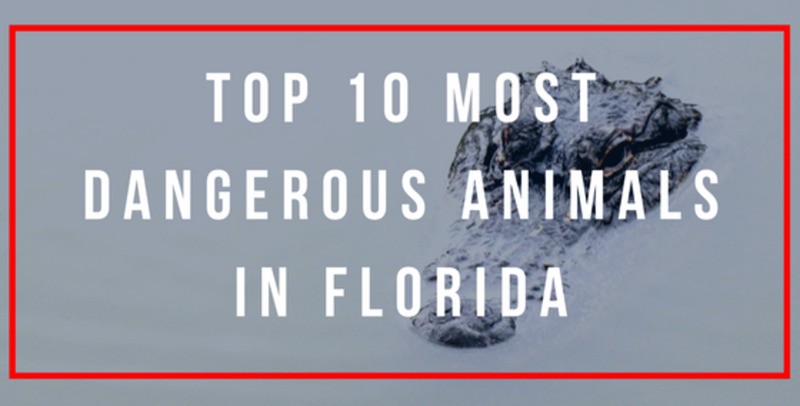 Look for dolphins and sea turtles in the water or may be a rainbow in the sky. Look also for self-serve fruit stands by the roadside to buy fresh delicious avocado, papaya, mango, or banana. No hotel or gas station along the road (and no cell phone service either!) 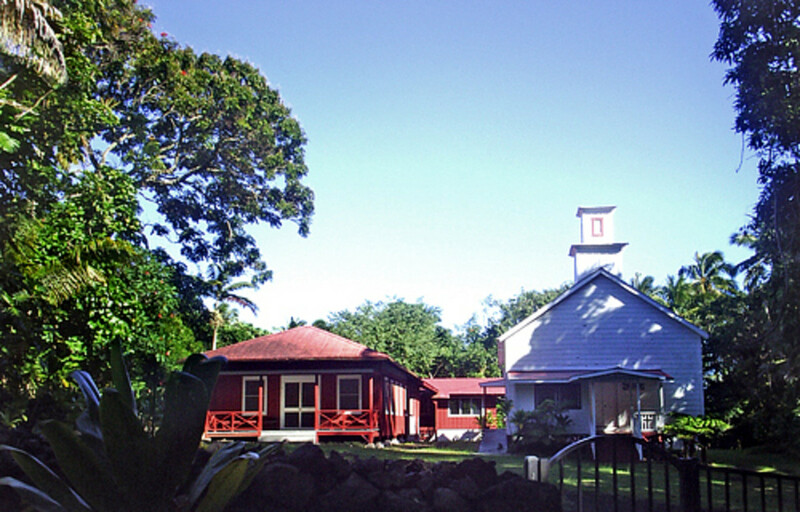 so fill up your car and get food/water in Pahoa village before heading down to the coastline. Bring your camera and a good pair of binoculars. Whether you visit the Red Road in the morning, afternoon, or at night, you’re guaranteed to have an unforgettable experience. If you're on the Red Road early in the morning, you will catch the dramatic sunrise on the makai (towards the sea) side as the sun comes up from under the blue ocean. It’s also the best time to spot spinner dolphins frolicking in some calm shallow coves. 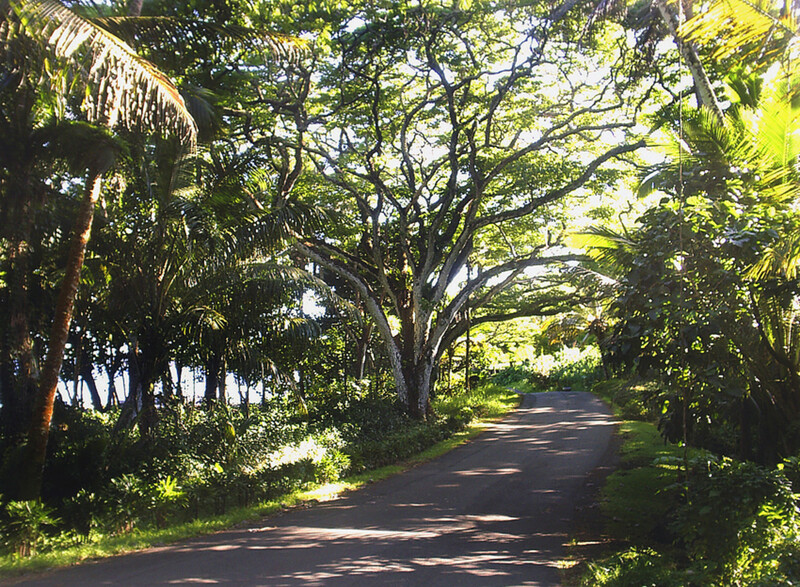 In late afternoon, as the sun sinks behind the rainforest on the mauka (towards the mountain) side, you will get to witness a magical light show: golden rays of sunlight, highlighted by sea spray mist, radiating all over the road through tree branches. Driving on the Red Road after sunset is a whole different experience, especially if it is a wet rainy night! It could get quite spooky and dangerous driving in pitch-black darkness. The high beams on your car won’t help much because you still cannot see very far ahead due to the winding curves. It is not recommended for visitors to drive on the Red Road after dark. Even local residents stay off it. There are also plenty of legends about ancient spirits or "night marchers" who roam the Red Road at night. However, if there is a full moon, the Red Road can take on a charming and nostalgic look. The gleaming ocean surface reflects the bright moon on the sky. The surf pounding against the rocky shoreline becomes so intensely white. Night fishermen gather around a campfire, playing their ukulele and sharing "talk story". You might see a pueo flies across the road. Pueo is considered to be a sacred guardian in Hawaiian culture, so feel safe and blessed if you see one. As you drive along, listen to the chirping sound of coqui frogs everywhere. Listen carefully, you might also hear the soulful singing of a humpback whale echoing through the night under the moonlight. Humpback whales come to the warm waters of Hawaii during the winter months to give birth and breed. You can see and hear them from the Red Road even at night. 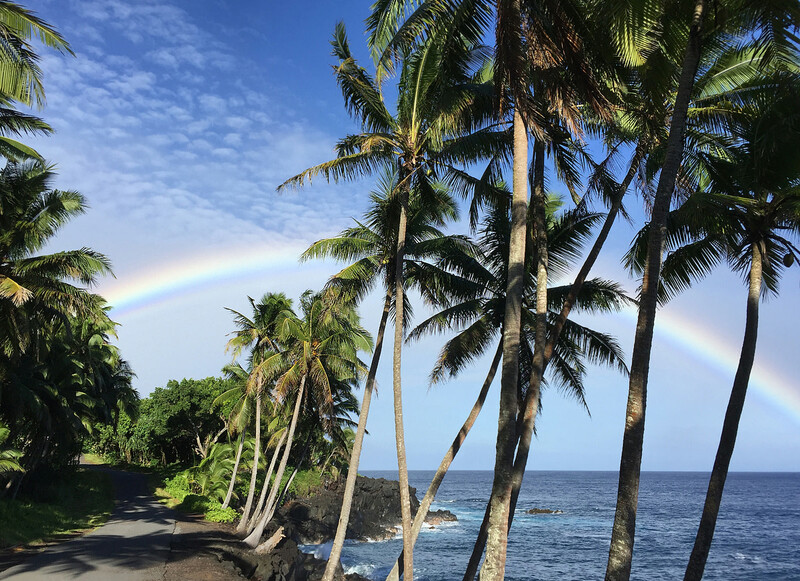 When you visit the Red Road on the Big Island, or travel to any islands on your Hawaii vacation, please always be respectful to the kama'aina (local people) and the aina (land). This is the author's first article. 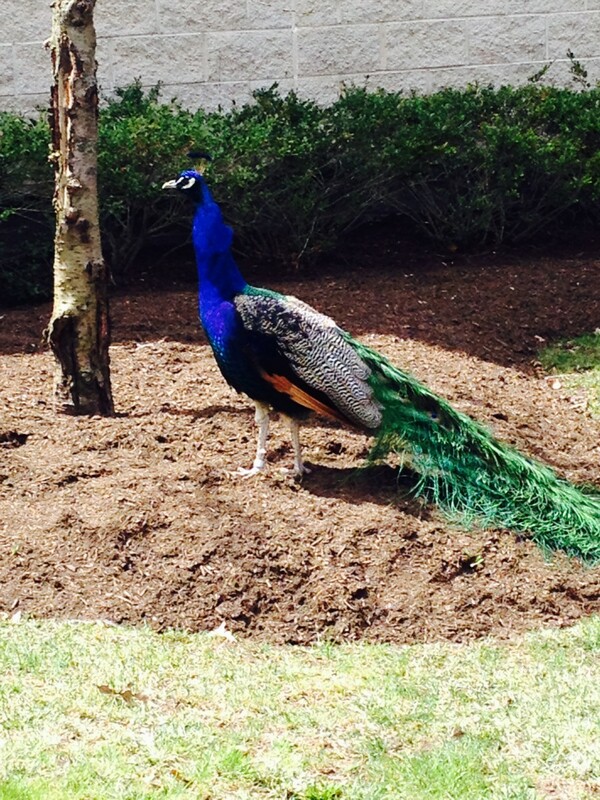 He lives on the Red Road and is thrilled to share its beauty with you. He has spotted several Elvis driving on this road recently! All photos were taken with a Samsung Digimax 301 3.2MP Digital Camera. is the Kilauea volcano's lava flow close by to Red Road? Lava from current Kilauea volcano eruption has crossed and covered parts of the Red Road (under 30-40 feet of lava) as of May 20. More lava flows continue to head toward the coastline, threaten to cover more sections of the Red Road. Is Alahanui Park safe to visit? I am hoping it will survive. As of today, May 31, 2018, more lava flows are heading toward the coastline, threaten to cover more sections of the Red Road and surrounding area. Alahanui warm pond park is ok for now, but this could change tomorrow or next few days. 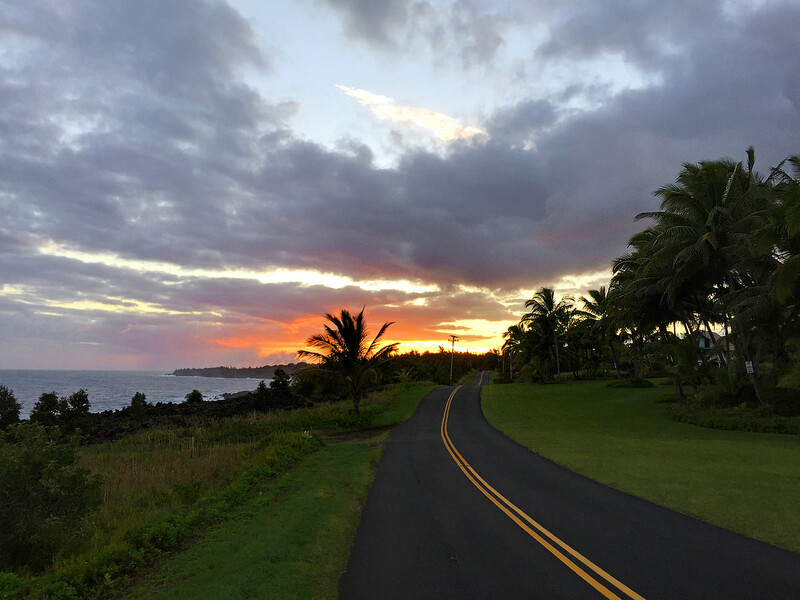 Drove this road in April this year when we went on a sunrise lava boat tour with Moku Nui. It was pitch black dark and rather scary for our first drive. But our drive out to Kalapana later was very special. Mahalo. 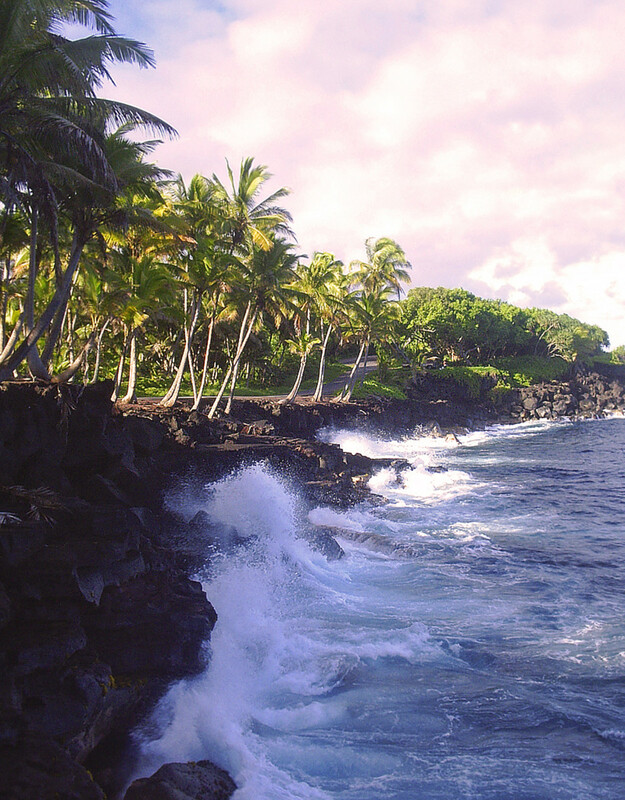 My husband and I will bc staying on the big island for a week come June 30. We can not wait to drive this road. Thank you. Thank you so much! We have a vacation rental near the intersection of Red Rd. and Hwy. 130. I always refer our guests to your website prior to their arrival because you so beautifully share the Aloha of this very enchanted road. Mahalo! 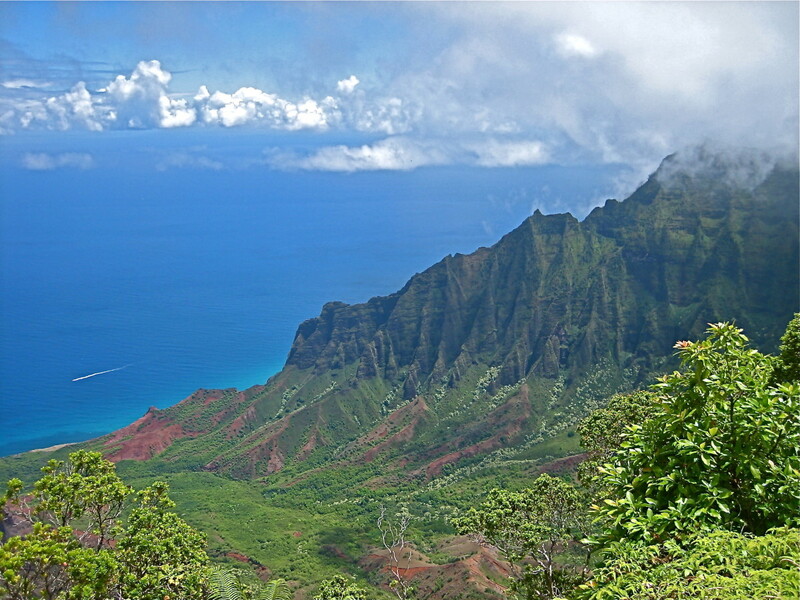 once again lovely pictures of hawaii!! ur really making me want to go there! seems like a really idealic and quient place to some great quality quiet time! Oh hush444 you must come down to Puna for a visit! Glad you enjoyed the hub. Aloha! Great hub - I've lived on the Big Island for 18 years but I've never been on the Red Road. I'll have to make a point of visiting! Thanks so much for your very kind comments Auntie D, Palmela99, and Herbcyclopedia. 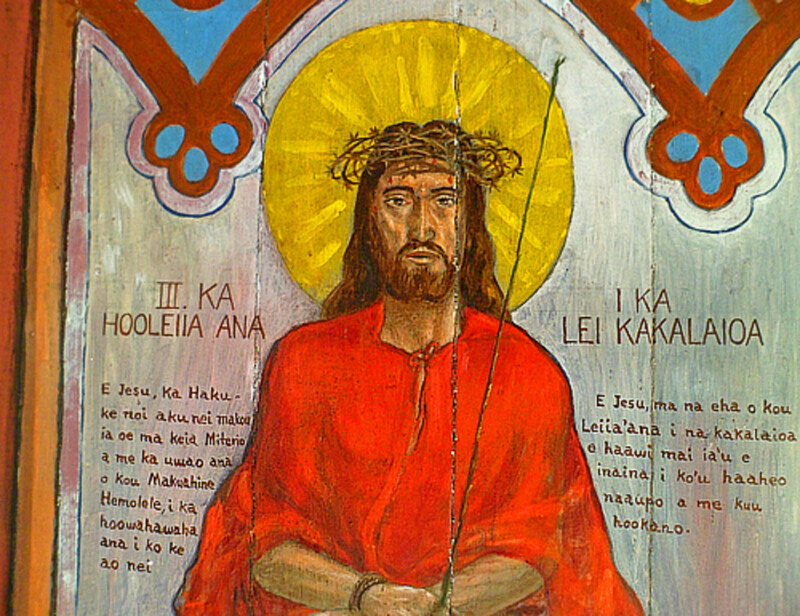 I hope you will visit the Red Road on your next Hawaii vacation. It's such a unique place, just as each Hawaiian island is different and unique on its own. The only point is that being volcanic islands the beaches are not so sandy as we are used to see in other paradise islands, however the landscape is amazingly beautiful. I would love this vacation and I think you posted beautiful pictures. I also liked your tips. Congrats on your nomination. Glad you enjoyed the hub Deborah. 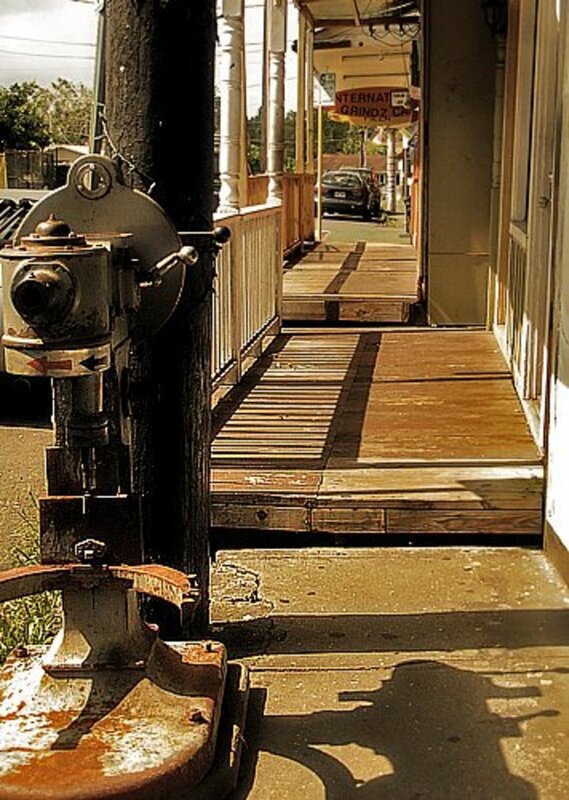 Hope you will get to experience the Red Road in person in the near future, it is much prettier than the pictures! Aloha. Congratulations on your hubnugget nomination. These are beautiful pictures. I can't wait to visit the Red Road. Thanks for taking the time to write this hub. Well done. Thank you Greensleeves Hubs. 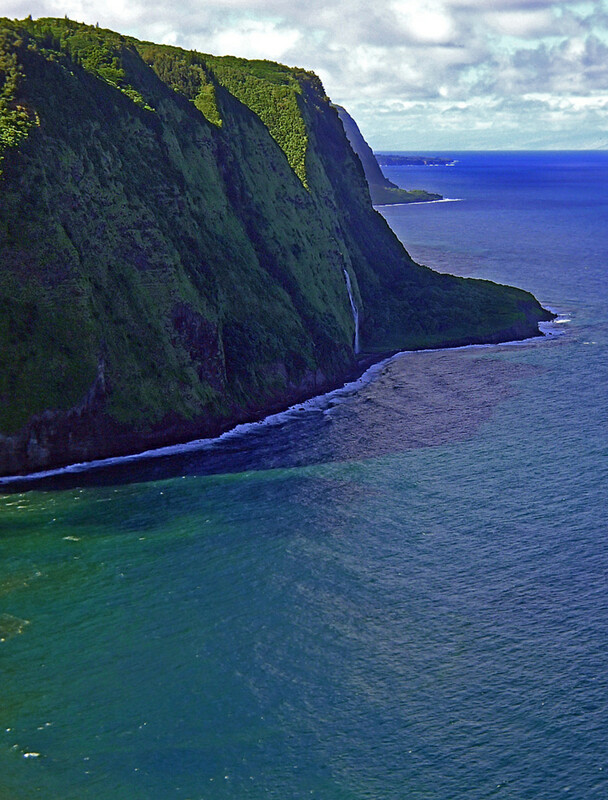 Hope you will have a chance to come visit Hawaii soon, aloha! Well done punacoast. This is a very good page, and your first at HubPages, I understand. As a fellow travel writer, I appreciate the effort you made. Although I am unlikely to be visiting Hawaii in the near future (though I would very much like to) I shall be keeping an eye on your profile for new pages. Aloha ripplemaker, glad you take a Red Road trip with my hub! Wow, that's quite an honor to get nominated, I'm very excited! Thank you. congratulations on your nominations. The photos are gorgeous. I've never been to Hawaii. Are visiters allowed to sing along with the fishermen and their ukeleles, or are you only allowed o listen? Amazing pictures. 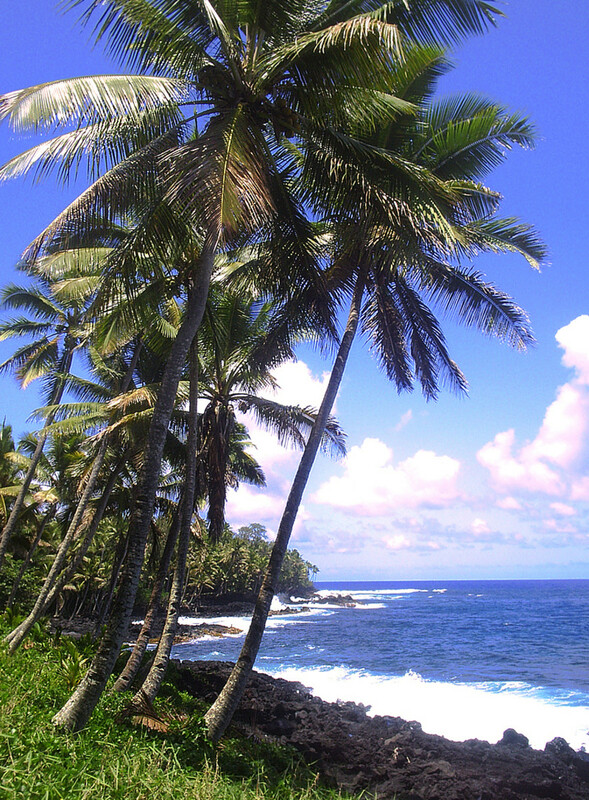 Hope to return to the Big Island soon. Glad you enjoyed the hub and thanks so much for your kind words of encouragement. I think I may start seeing a lot of Elvis impersonators driving pass my house on the Red Road!!! 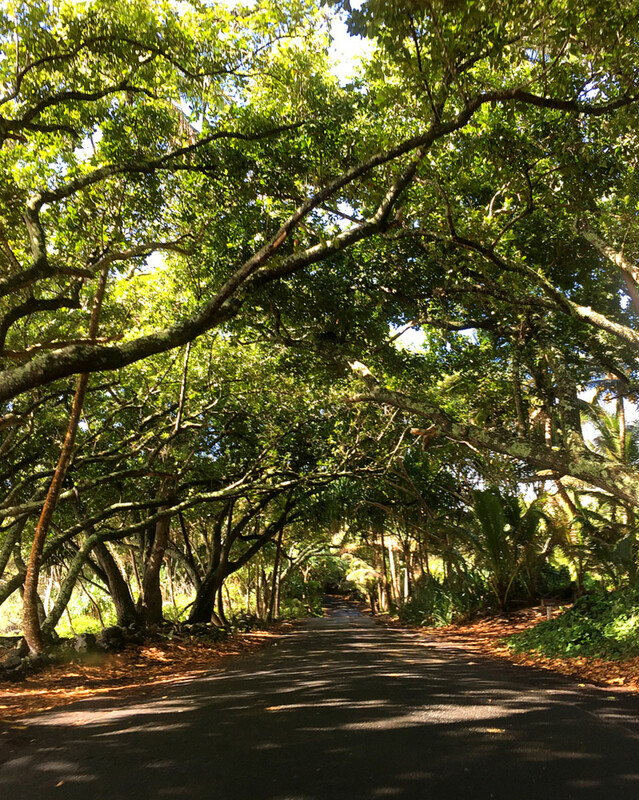 Welcome to Hub Pages and thanks for sharing your stunning pictures of the Enchanted Red Rd. and showing us Hawaii through the eyes of a local resident. 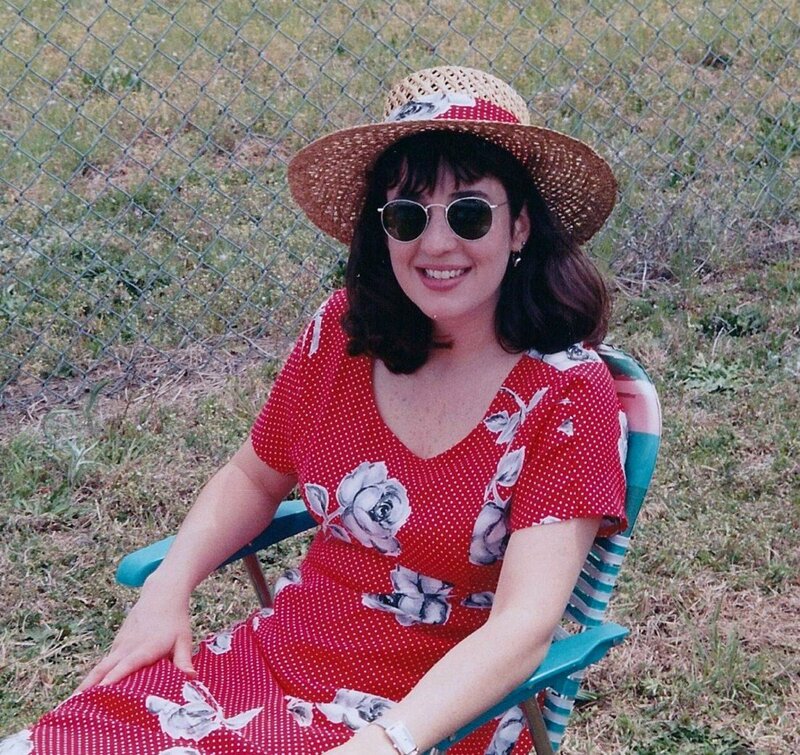 Love your tips, especially this one, "Rent a convertible, drive with the top down, put on some Hawaiian music and pretend you’re Elvis in the 1961 movie Blue Hawaii." Thanks for sharing this refreshing and invigorating hub.